Meyer and Ferreira started from humble beginnings in 1942 when Tienie Meyer learnt the trade of furniture making in Port Elizabeth. He then moved to the Cape where Meyer and Ferreira soon became the largest consumers of indigenous hardwoods in South Africa. We have previously operated from premises in Observatory, Maitland and now currently, Stikland, due to the increase in demand for our craft over the years. 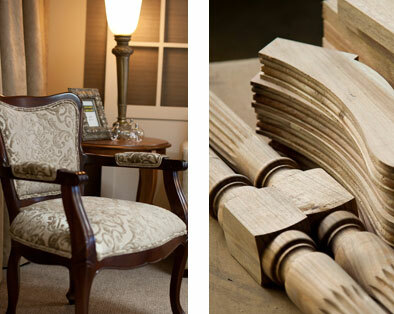 AT MEYER AND FERREIRA, WE ARE DEDICATED TO CREATING EXCLUSIVE, HANDCRAFTED FURNITURE THAT WILL BRING STYLE AND FUNCTIONALITY TO ANY ROOM. 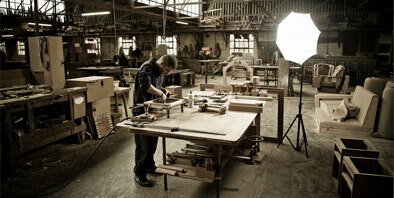 Although the times have changed since 1942, the elegance and style of quality handcrafted furniture has not. 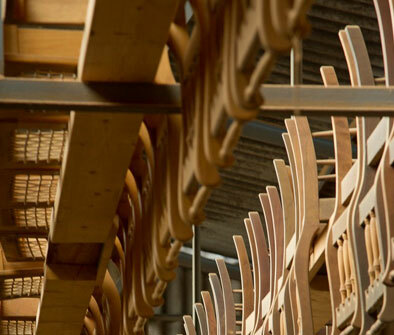 Our vision is to create bespoke furniture to suit your everyday needs. 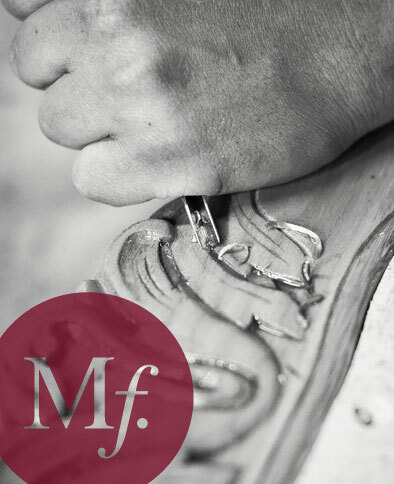 We are passionate about what we do and every piece is carefully and lovingly designed and crafted. Since our humble beginnings we have invested in family. Our familyowned business is now in its third generation, with sons Marius and Tony teaming up with their father, Anton, and all three following in Tienie’s footsteps. The company shareholding is also 100% in family hands. This dedication to family and working together means that our team shares the same vision and passion that has been passed on through the generations. beech wood, maple wood and kiaat wood. We also specialise in custom manufacture to specification.